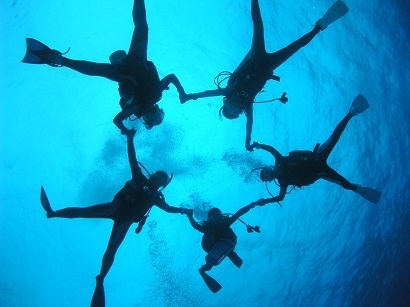 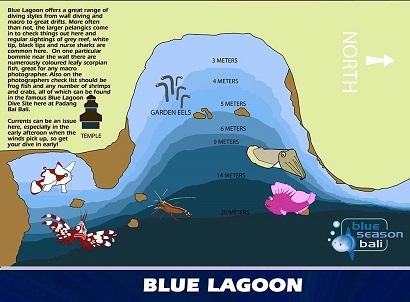 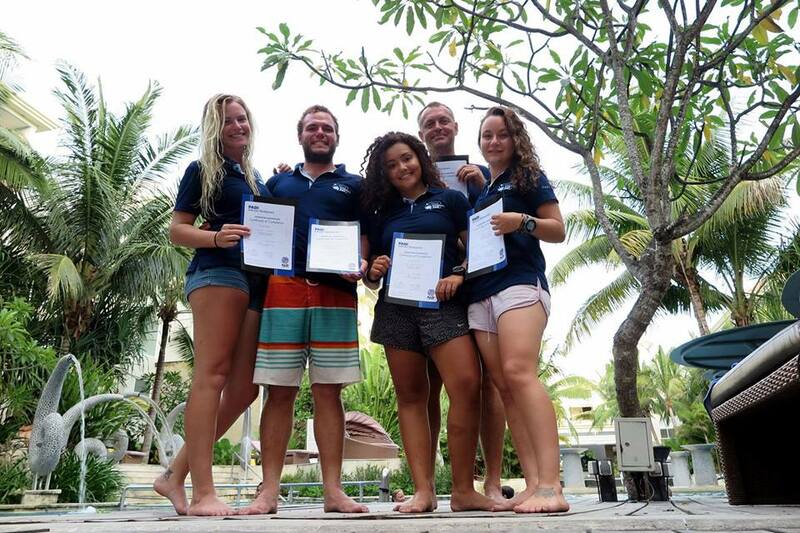 24 Aug 5 reasons to do the PADI Open Water Diver course! 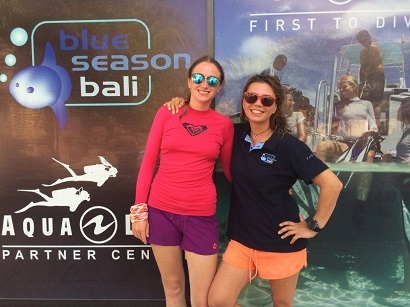 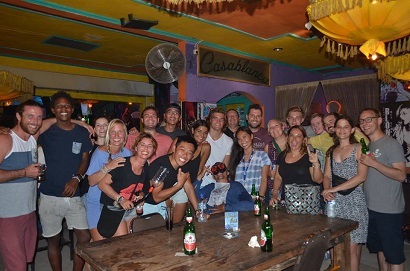 22 Mar How I became a PADI certified Open Water Diver in Bali! 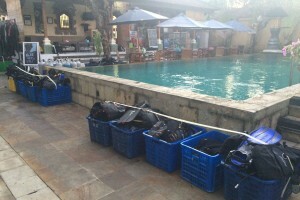 04 Jan How do you choose a new dive Computer?